Jayson Meyer, founder of Synergy Billing has run his own business for 19 years yet and he is only 33. Yes, he launched his first business at 14, and was featured on Oprah and in the Wall Street journal because, by the time he was 19, he had grown his company to seven employees and $1 million in revenue. Synergy Billing, a leading revenue cycle management firm that works exclusively with community health centers, is set to be named to the Inc. Magazine 5,000 fastest growing companies list for the second year in a row after reaching more than $6 million in revenue for 2015. Jayson built Synergy Billing to this stature by reverse engineering the revenue cycle to determine exactly which data points insurance companies required to pay claims. "We make sure that each claim gets paid the first time," he said. "And we provide our clients with a written guarantee of the increase in revenue they will see. While most centers recover 71.4 percent of what they bill, Synergy Billing's clients recover about 95 percent." 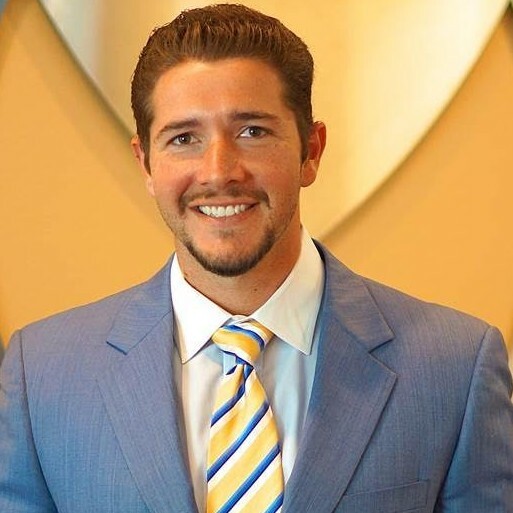 Jayson is actively involved with both the access to health care issue and in supporting entrepreneurship in his hometown region of Daytona Beach. "Synergy Billing is proud to announce the establishment of the Synergy Foundation for Health Care Justice," he said. "The Foundation's mission will be to seek ways to expand access to primary care across the nation." To support entrepreneurs, Jayson speaks at such entrepreneurship events as 1 Million Cups Daytona Beach and Startup Weekend Daytona Beach. Jayson urges entrepreneurs to never lose sight of their dreams and be persistent. "I’ve learned that there are no shortcuts and even if you spot one on the journey it isn’t worth it," he said. "Life is a marathon, not a sprint. To build a sustainable business we must take a step by step approach and do things the right way, always. And, never, ever give up."